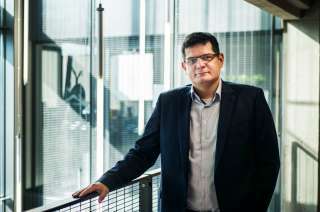 Luxembourg, December 20, 2018 – According to an in-depth study conducted by the Luxembourg Space Agency, using space resources is expected to create major socio-economic benefits in many areas, including GDP impacts, employment creation as well as market and technology spillovers in several technical domains such as data analytics, materials science, additive manufacturing and robotics. According to the study, the space resources utilization industry is expected to generate a market revenue of up to 170 billion EUR over the years 2018 to 2045. For the same period, efficiency gains in the form of cost savings for the end-users and customers of space resources are estimated to up to 135 billion EUR. This figure accounts for fuels, water for life support, and materials for equipment and construction of in-situ infrastructure (like regolith and metals). Based on an extensive literature review as well as on data collected from a large number of interviews with community experts in space agencies, private companies and universities, the study concludes in its general findings that space resources utilization could enable substantial cost reductions for space exploration missions in the medium-term, and is highly strategic for long-term space exploration since it would improve the autonomy and the safety of manned missions. 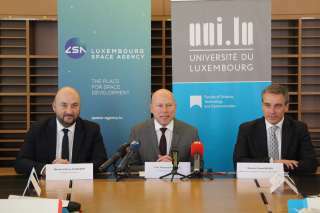 With its SpaceResources.lu initiative, Luxembourg has positioned itself as the European hub in the future space resources economy. 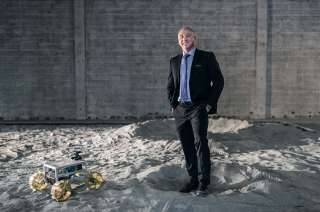 The exploration and utilization of space resources is set to generate attractive opportunities in Luxembourg, Europe and worldwide, both for established and start-up players.